Rina Consulting is the largest fully independent Italian firm providing consulting & engineering services to clients belonging both to the public and the private sector. The company operates in the markets of energy, transport and infrastructures, industry and investor support. 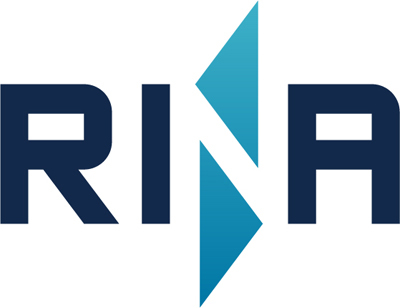 Rina consulting is responsible for the project coordination and management, as well as the activities related to smartening the distribution grid using predictive measures for grid health/maintenance, grid security and early fault detection and smart grid resilience in support of all 3 pilots. Aalborg University provides high-quality education and research within the fields of natural sciences, social sciences, humanities, engineering and health sciences. It focuses on strong national and international world class research groups representing the academic areas of the university. Their contribution will be mainly in the technical part of the project, but can also be related to demonstration of market issues and the control of the network grid. ACIF-CCIM is the Chamber of Commerce of Madeira Archipelago. They aim to develop the economy, the business and technology in Madeira Island. In the last fifteen years they have developed projects in different areas, like tourism, energy, commerce, strategic plans and the sea. ACIF-CCIM will coordinate the regional partners of Madeira, ensuring that the demonstrator project effect will be successfully implemented. PRSMA is a spin-off company from M-IT I and is associated with an entrepreneur from the electronics industry to commercialize ENERGY SPECTRUM, a system developed and tested in the framework of a success research project. The team encloses experts in information technologies, energy, psychology and experience in entrepreneurship. The PRSMA backend infrastructure can be used to hold all the big data from the project. They also bring in their experience of software development for several platforms being mobile, web or single board systems. Community Energy Scotland (CES) is a membership based Scottish charity whose aim is to increase confidence, wealth and resilience at a community level through sustainable energy development. CES has gained specific expertise in integrated local energy systems by developing over twenty energy systems to date, including energy and demand side management as well as local finance business model and local energy supply. CES is one of the three pilot project’s coordinators in the SMILE project. The Network of Sustainable Greek Islands (DAFNI) is comprised of 33 island local authorities and 2 island regional authorities. 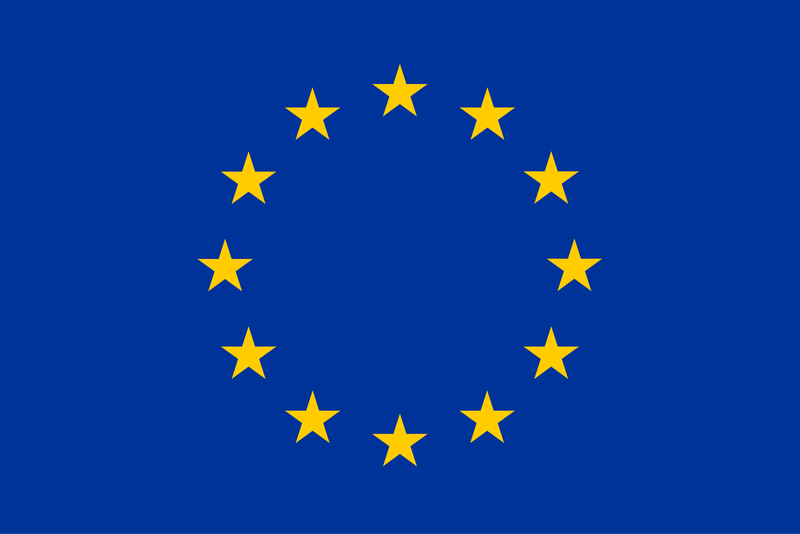 It represents an umbrella organization with strong outreach potential to a vast number of island authorities at national and European scale, allowing for significant knowledge and best practices exchange among its members and networks. DAFNI will be primarily engaged with replication activities in strong collaboration with the other partners, benefitting from the mutual learning approach defined in SMILE. EEM Empresa de Electricidade Da Madeira SA is a public limited energy company that generates, transmits, distributes and supplies electrical power in Madeira and Port Santo islands. As the electricity supplier of Madeira, EEM will be engaged in the Madeiran regional pilot, being involved in all phases of the pilot project. CERTH is classified among the Institutes of Excellence in Greece and contributes to the increased competitiveness of the Greek and European industry by providing unique and innovative solutions to research problems of technological and/or commercial interest. For SMILE, CERTH will conduct unsteady process modelling, cost benefit and socio-economic studies along with storage solutions as those of batteries and power to heat/fuel, as an alternative pathway to the fossil fuels electricity generation. Lithium Balance is a Danish R&D intensive SME. It’s core competence is the development and delivery of battery management systems for the emerging markets for electric and hybrid vehicles and machines and stationary energy storage systems. 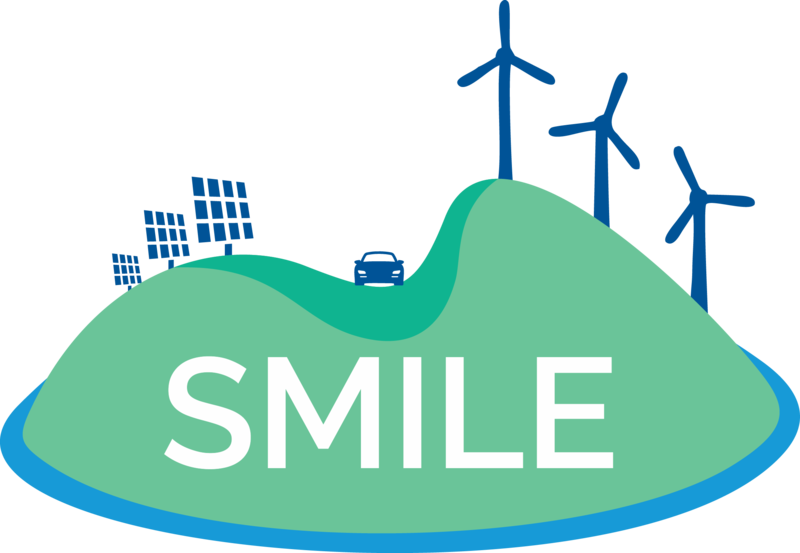 For the SMILE Project, Lithium Balance will develop and supply battery energy storage systems for the three demonstration sites and ensure their integration with the relevant energy sources at each site, energy management systems and the local electric grid. MITI is an R&D non-profit institute and was created in order to provide a home for the numerous collaborations between these partners, in both research and education. The work of the institute concentrates primarily on innovation in the areas of computer science, human-computer interaction and entertainment technology. MITI will lead the research component of Smartening the Distribution Grid objectives in the Madeira demonstrators, in dealing with human computer interaction, sensors development and software design. The University of Groningen is a 400-year old broad research university in the Netherlands with a global outlook. Energy and sustainability is one of the three key cross faculty research themes. Within the faculty of law, the Groningen Centre of Energy Law (GCEL) coordinates all research involving the energy sector. Its research covers the entire energy chain, including all legislation and regulation applying to the production, transmission and supply of energy, the promotion of renewable energy sources and the need to secure energy supply. GCEL will be responsible for the legal aspect of the SMILE project. Route Monkey is a leading provider of software, modelling and scheduling technology that solves complex logistics problems via powerful optimization algorithms and associated applications. Their toolkit focusses on lowering emissions, improving air quality and generating efficiencies through better planning and integration of transport and energy. Route Monkey will utilize and adapt software and algorithms for the project, to provide Community Controlled optimized Energy Management. Samsø Elektro is an electrical installer company on Samsø. The company services households, shops, farmers, businesses and the municipality. As an electrical installer company having its activities on Samsø, the company will be directly involved in the implementation of the regional demonstration project with activities. The Samsø Energy Academy is the knowledge centre of Samsø. The Energy Academy disseminates know-how and hands-on experience with renewable energy projects, including: onshore and offshore wind turbines, household wind turbines, straw based district heating and energy plans for the transition to sustainable energy. Samsø Energy Academy will be responsible for coordinating the implementation of the regional demonstration project. Samsø Municipality is a small island municipality with all necessary functions for 2700 inhabitants and many tourists and second home visitors. The Municipality has invested in electric vehicle, PV installations on municipal buildings, power charging stations, and wind turbines. Samsø Municipality will – together with the Energy Academy – guarantee the case exposure nationally and internationally. They will host the demonstration site in Ballen Harbour and participate in the research, development and dissemination activities. 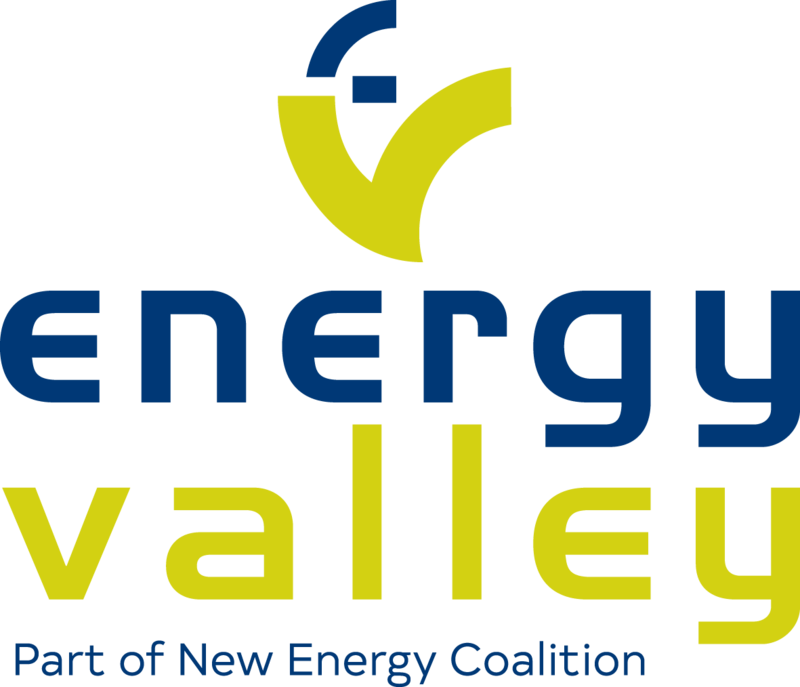 The Energy Valley Foundation is a regional cluster-organization on the development of the energy sector and especially the transition to a sustainable energy economy. As a cluster-organization, the core task of the foundation is to stimulate and facilitate SME business development through cooperation between businesses, knowledge institutions and the public sector. Energy Valley will be leading the activities with respect to replication, communication and dissemination of project outcomes. Sunamp was founded to respond to the need for low to zero-carbon heating, cooling and hot water systems in domestic and commercial settings. Sunamp develops, manufactures and distributes a novel, high-efficiency heat energy storage and processing technology: the heat battery. Sunamp will be a technology provider for SMILE, as its heat batteries will be used in the pilot plants to ensure optimal performance of the heating systems. The Danish Technological Institute is a self-owned and not-for-profit institution. They develop, apply and disseminate research- and technologically-based knowledge for the Danish and international business sectors. They key activity for the institute in the SMILE project will be the specification, selection, acquisition, and verification of the batter energy storage system for the Samsø pilot. VCharge UK develops software and hardware that allow individual electric loads to participate in an aggregated trans active load asset that provides services to the electric grid. These are able to alleviate many of the problems associated with the integration of renewable energy on the electric grid. VCharge will serve as the load and generation aggregator for this project, coordinating the control of load and renewable generation to reduce curtailment and increase grid stability.